CQR Qingdao- Kwise Logistics which was founded back in 1998 has distinguished itself by getting two well recognized awards. The Golden Helm 2016, China’s Shipping Industry Innovation Award went to Kwise Logistics for 2 years in a row. 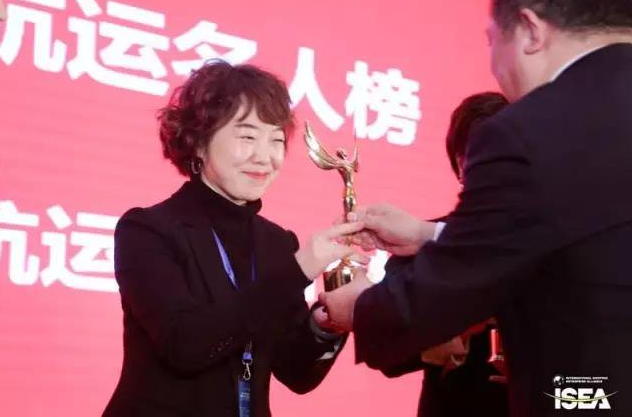 Apart from this highly esteemed honour our member in Qingdao China also got a certificate from Qingdao Chamber of Commerce which is an ‘Award of Most Honest Enterprise with a high level of Integrity’. The two plaques and the certificates are surely going to drive them towards further excellence. We heartily congratulate the team of Kwise Logistics for these awards for their outstanding achievements!